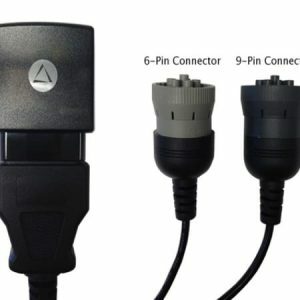 Personal GPS Tracker That Can Fit In A Bag, Purse, Pocket Or Car Glove Box. Live GPS Tracking: SilverCloud Tag is a personal GPS tracker designed specifically for helping parents keep track of their kids. 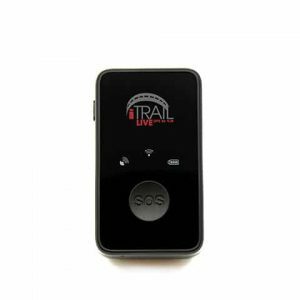 What makes this GPS tracking device unique is the ultra-small design of the tracker, making it easy for students of any age to carry, keep in a pocket or tuck in a backpack. Although SilverCloud Tag personal GPS devices were designed for child safety they can also provide detailed driving records, making the device perfect for parents interested in monitoring a newly licensed teen driver! 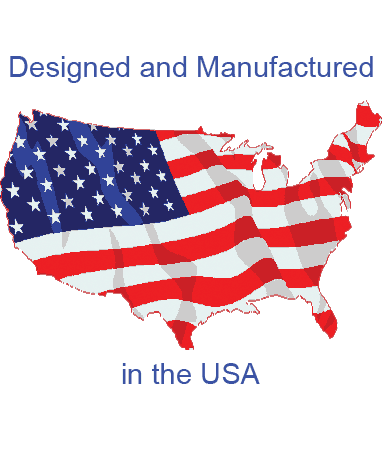 SilverCloud Tag personal trackers were engineered with teen safety in mind. That is why the GPS tracker can provide real-time alerts if a teen motorist is driving too fast as well as provide all the historical data of where a teen has been. This includes addresses a teen driver arrived at and the time they departed from those locations! 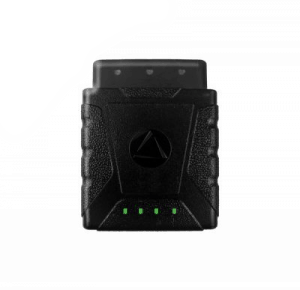 This GPS tracking data can be viewed in real-time or later through the historical playback feature that provides user lifetime access to their vehicle tracking data. 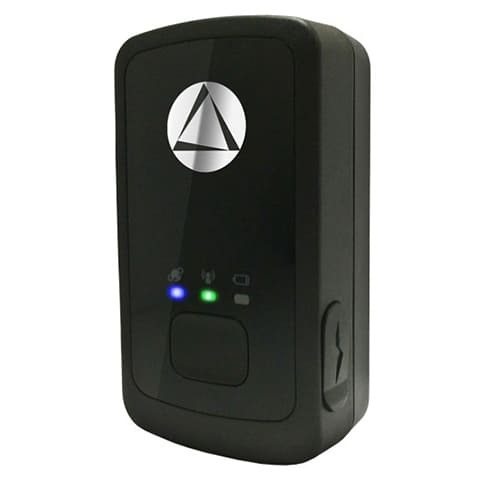 Designed with the most sophisticated online software to create accurate GPS tracking history while providing a user-friendly experience, SilverCloud Tag personal trackers give users the ability to access their data 24/7 from the device of their choice! Smart phones, desktop computers, tablets and other mobile communication devices that have Internet connectivity can all be used to view real-time GPS tracking data! What’s even more impressive about this GPS tracker is that multiple people in different locations can all view the tracking data at the same time! All they need are the login credentials! SilverCloud Tag personal GPS tracker comes in at 2.70 inches in length, 1.50 inches in width and 0.93 inches in height, making it one of the smallest GPS tracking devices on the market! Roughly the size of a box of tic-tacs, SilverCloud Tag can easily be concealed in a child’s backpack, in a pocket or covertly placed inside a vehicle. 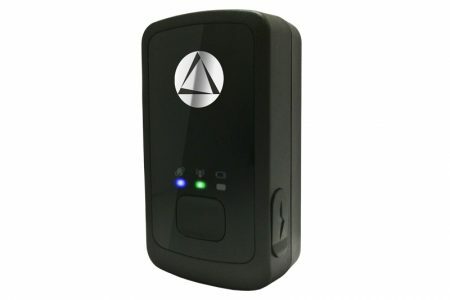 So whether you are a parent who wants to make sure your kids are getting home safely from school, a parent concerned about the driving activity of a teenager or business looking to monitor employess on the move, SilverCloud Tag personal GPS tracker is certainly the device of choice for you!